We are engaged in offering Carbon Steel Channel. We proudly present to you, Carbon Steel Channels. The carbon steel channel is a premium industrial product, which has been widely appreciated for its high durability and robust construction. 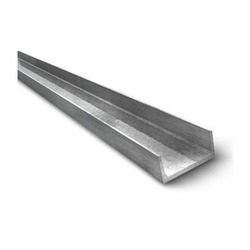 Moreover, the carbon steel channel is precision engineered to suit diverse industrial requirements and can be availed at nominal market rates. We are the leading firm ofSteel Channel. Size: 75*40,100*50 AND MORE SIZES. Our diverse range of Steel Channels find their application in different industries. Available in various shapes, sizes and design, these products are precision made. High in efficiency, our products conform to the international standards of quality. 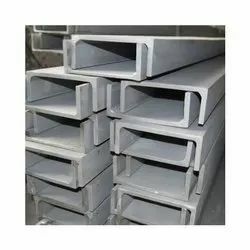 Our reputed entity is engaged in supplying Carbon Steel Channel.